Christchurch Harbour Hotel is one of my local venues and is so photogenic it's always a pleasure to work there. A beautiful venue on the edge of the New Forest with stunning panoramic views of the harbour. Recently refurbished to give a luxurious feel. The dining area is beautifully lit to allow natural light photography. 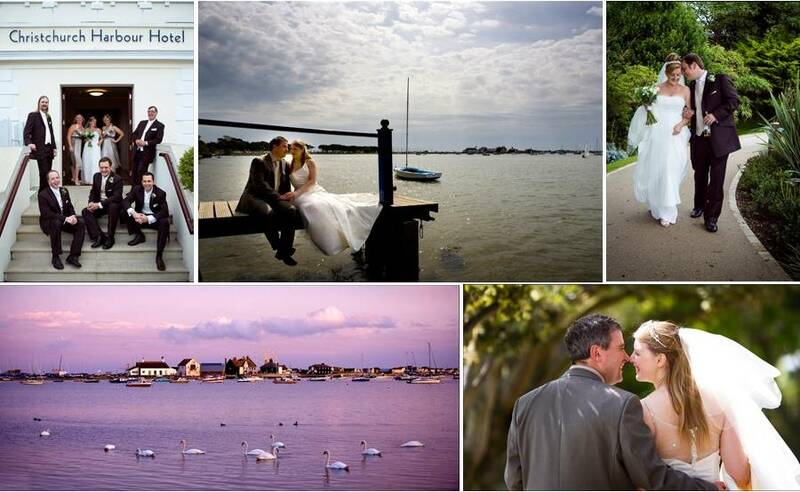 If yours is a Christchurch Harbour Hotel wedding - I'll be eager to work for you!